You may not be chomping at the bit in anticipation of 802.11ax’s 2019 launch date, but you ought to be. At iPass, we certainly are. Dubbed “High-Efficiency Wi-Fi,” 802.11ax will not only improve the battery life of Wi-Fi enabled devices, it will also help realize the full potential of fiber networks and further enable next generation technologies like virtual and augmented reality, and other advanced IoT-enabled applications. But where it breaks the most ground is in congested deployment scenarios. Think shopping centers, sports venues, any place where you have only a few access points and anywhere from a few hundred to tens-of-thousands of customers. Presumably, each person in such a venue has at least one device. Each device probes the network, whether the user is attempting a connection or not. The result is often a highly unsatisfactory user experience for those folks that do actually want to check their email or scroll through Twitter. In a recent article over at RCR Wireless News, Dennis Huang, the director of product marketing at Ruckus, pointed toward trial activities in Japan, where 802.11ax has been implemented in stadiums and train stations. In these examples, while some people may be trying to connect, the vast majority aren’t. Yet, the devices are probing the network as they sit idly in a purse or back pocket. In other words, with 802.11ax, if you’re trying to get on the Wi-Fi, you won’t have to compete with people who are not. Pretty convenient, right? 802.11ax aims to handle a 30% increase in real user data rates, deliver a four-fold reduction in latency, and produce up to four times more overall data in the same spectrum as its predecessor, 802.11ac. 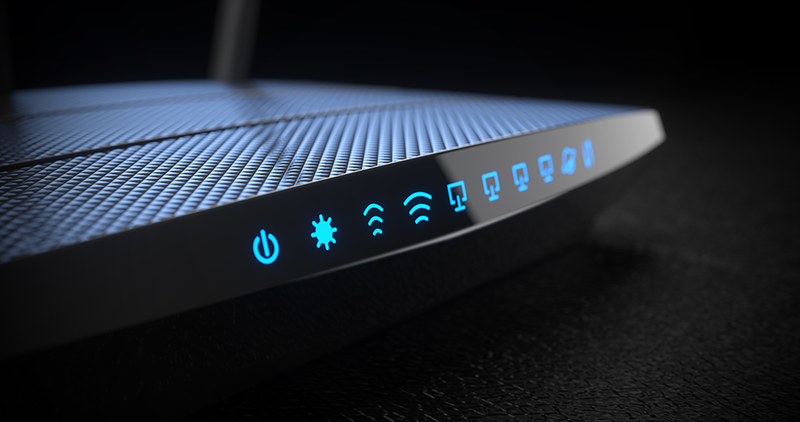 Charter Communications was the first US broadband company to ship 802.11ax routers. Ruckus, an Arris Company, is following suit and plans to begin shipments this quarter.